“Our partnership with Qualifacts is positioning us for the future.” – Jonathan Miller, Chief Information Officer, Youth Opportunities Upheld, Worcester, Massachusetts. Success and growth across its 45 programs at 32 sites led Youth Opportunities Upheld (YOU, Inc.) to search for a new EHR platform to support its mission of supporting at-risk children, adolescents, and families in fulfilling their potential and building a brighter future. Key requirements for the search included tools for data-driven decision making and supporting evidence increasingly demanded by Massachusetts regulators and payers. 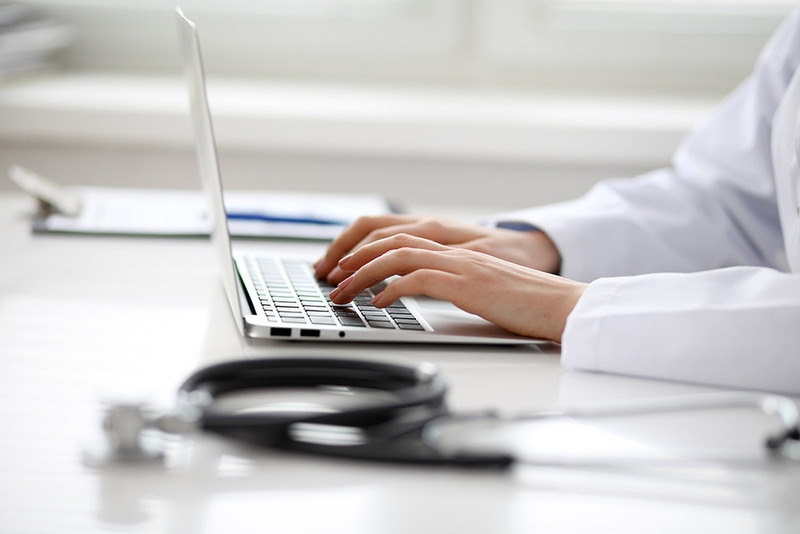 Organizationally, YOU, Inc., sought improvements in efficiency, reductions in write-offs, enhancements of care, reduction in time to train, and increases in physician satisfaction. Interested to learn more on how Qualifacts and its EHR platform, CareLogic, is helping YOU, Inc., simplify complexity? Download the full success story.